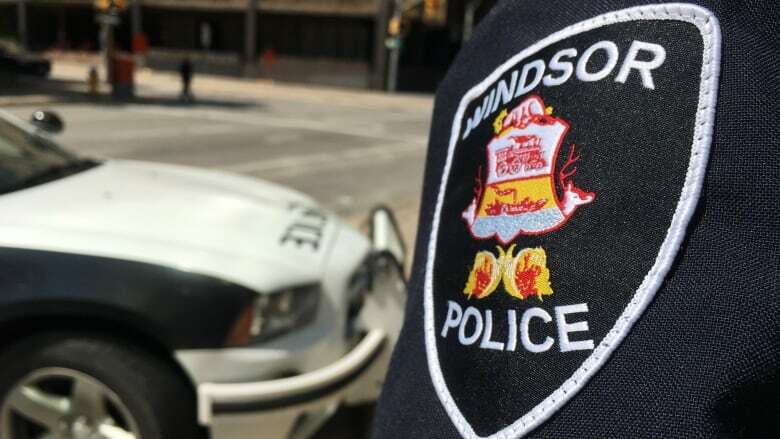 Windsor police say they have recovered and returned some of the baseball equipment that was stolen from a locked trailer at Optimist Community Park. Officers were called to the park on May 16 after a storage trailer was broken into. A slew of sporting equipment was stolen from the locked trailer. The trailer is used by the baseball league to store equipment and items commonly sold at community fundraising events. Another break-in at the park was reported to police on July 9. Police say they were successful in recovering a vast majority of the stolen property, and it has been returned to the rightful owner. But, they continue to investigate.